Why Paul Terence Kohler Financial Solutions? Your choice of the right financial professional is not a simple one. It could also be the most significant investment decision you will make in your lifetime.  Here at Paul Terence Kohler Financial Solutions, our main objective is to help provide you financial security today and far into the future. We conduct an in-depth evaluation of your financial profile in order to create a structured plan based on saving and investing. Your financial goals will always dictate which financial instruments we will implement in order to obtain financial success. We will help you maximize your financial efforts with a well-organized plan and continue to provide you details and recommendations throughout your relationship with us. Financial planning is the gathering of information relating to the financial health and well being of a client. Through an interview process, a client’s financial concerns and future goals are established. The information gathered is then analyzed and compared with the client’s stated goals. From this comparison, recommendations can be made to help a client adjust their current financial behavior so that any gaps can be filled and/or any current plans can be altered to meet goals. Or, best-case scenario, it can simply validate the path they are currently on is the correct one. Whether you have very limited resources or a sizable estate, you can benefit from the services of a financial planner. Financial product information and planning ideas abound... each claiming to be the best. You are given financial advice in articles, radio talk shows, and advertisements, but, this information is often fragmented and not related to your total, personal, financial situation. Putting all this information together into a workable plan can be a daunting project for individuals. We strive to explain your options in easy to understand terms showing how each option could affect you. Benefits of working with a Financial Planner? The benefits of taking some time and sitting down with us to create that financial planning road map are numerous and will depend on your individual circumstances. However, one of the key benefits of a well-laid out financial plan that is implemented and monitored is that it will generally allow you to reach financial independence sooner than if you had not formulated a plan of action. Financial independence can mean different things for different people but for many it means the ability to cease regular employment knowing that they have enough assets and retirement income to maintain a certain lifestyle for the rest of life and provide for their beneficiaries after death. What are the Services to Expect from a Financial Planner?? Personal attention: We will take the time to go through a full interview with you, asking questions to get to know your entire financial situation, your risk tolerance and your goals before setting up a customized financial plan. Help develop an asset allocation strategy: Help develop an asset allocation strategy: Once you've worked with us to determine your risk tolerance, we can help you allocate your money based on a mix of asset classes with varying degrees of risk that fit your time horizon and comfort level. Advice on specific investments that match your goals: Advice on specific investments that match your goals: When you're comfortable with your financial plan and have determined an asset allocation strategy, we will then make specific recommendations on the types of mutual funds and securities that will best meet your needs. We will to provide research supporting our recommendations. Answers to your financial questions: If the markets become volatile, we will be available to help you understand the reasons behind the instability. If you hear of an interesting investment opportunity or a new stock offering, We have the knowledge to research and investigate these opportunities and to help you decide if they fit into your overall plan. Proactive management of your account: We can also bring investment opportunities to your attention, based on detailed knowledge of your financial plan and goals. Furthermore, we help you manage your expectations by explaining the rewards and risks of any investment. Ongoing, regular check-ups: We will call on a regular basis to see if your financial situation has changed. If you've gotten married, switched jobs, had a child or purchased a home, your financial plan may need to be adjusted to account for these changes. At least once a year, we will review your account with you and make any adjustments necessary to ensure your plan continues to meet your situation and goals. The financial planning process can be thought of as a science, where a logical step-by-step process is taken to assist you in achieving your financial goals. Our primary focus will be to coordinate all areas of your total planning picture to achieve the highest level of outcome for all concerned - emotionally and financially. 1. Initial Interview: We will meet to discuss how our company will be able to impact your personal, family and business goals. 2. Data Gathering: As a first step towards working together, we spend time with you in a fact-finding interview. This conversation provides us with sufficient information to conduct an accurate analysis. We begin to discover more specifics about your goals and values, and your current financial situation. 3. Analyze and evaluate your financial status: We evaluate the data collected to gain a better understanding of your situation and your unique requirements in order to create your Financial Plan. All the information gathered in Step 2 will be incorporated and its time to start the process of determining if you can meet your stated financial goals and objectives. If you are unable to meet your goals then current problem areas will be identified that are hindering you in meeting these goals. 4. Recommending a Plan: This step simply involves meeting with us to discuss the analysis and plan recommendations. We determine the direction of plan development and prioritize issues to resolve. We are here to help you with the accomplishment of your goals in the way you desire and see fit. You should ensure that you understand and are comfortable with our recommendations presented. That is, you should feel that you would have the ability and discipline to execute the recommendations on a current and on going basis if required. 5. Implementing the Plan: This step is absolutely crucial to ensure that the recommendations in Step 4 are put into action so you can commence your journey to achieving financial independence. At this time you will have a solid understanding of what needs to be done to maximize income and assets in order to have the greatest impact on your desires, goals and dreams. This will act as the implementation guide as well as a benchmark for monitoring the project as we all move forward in time. As a point of service, often noted in the financial plan are future implementation strategies that will come up for review. Comprehensive planning is always an ongoing process and we are here to help and serve. 6. Monitoring the Plan for changes and progress: We conduct periodic portfolio reviews and maintain ongoing personal communications to keep you informed and involved. We also invite your input, encouraging you to keep us informed as any questions, concerns or significant financial developments occur. We may recommend investment adjustments when your situation or objectives change or when an opportunity arises to maximize investment performance.